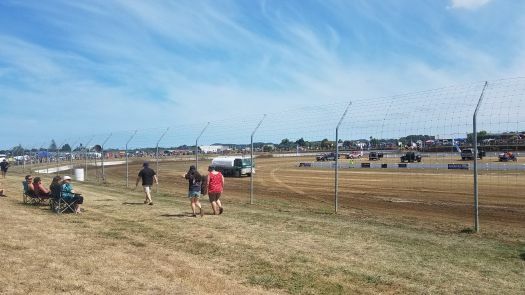 Location - This unique track is located right next door to the Ohakea Airport on a farm! Going north from Palmerston North it's around 20 minutes from memory. Take the next left after the airport. 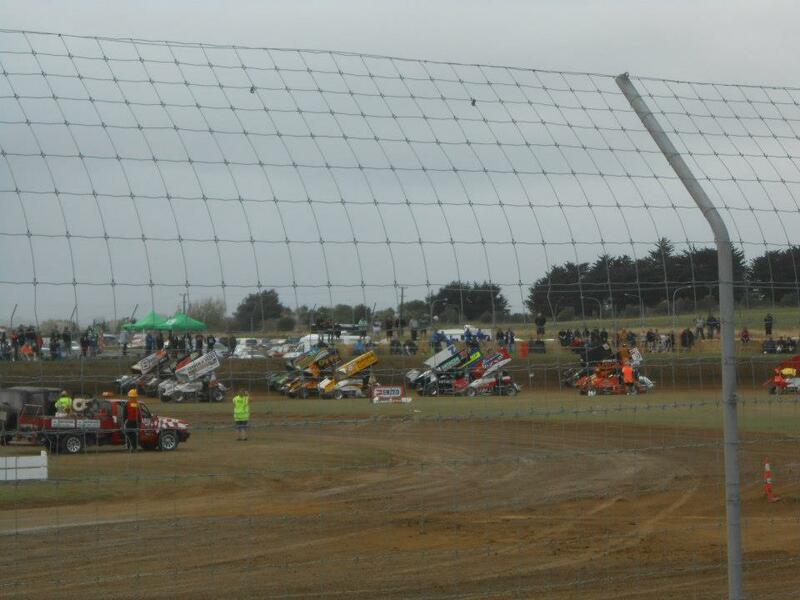 Being a farm rather than a speedway track signage can be limited so if you see someone slowing around Ohakea follow them. That is unless it's Percy because I have no idea where I'm going. 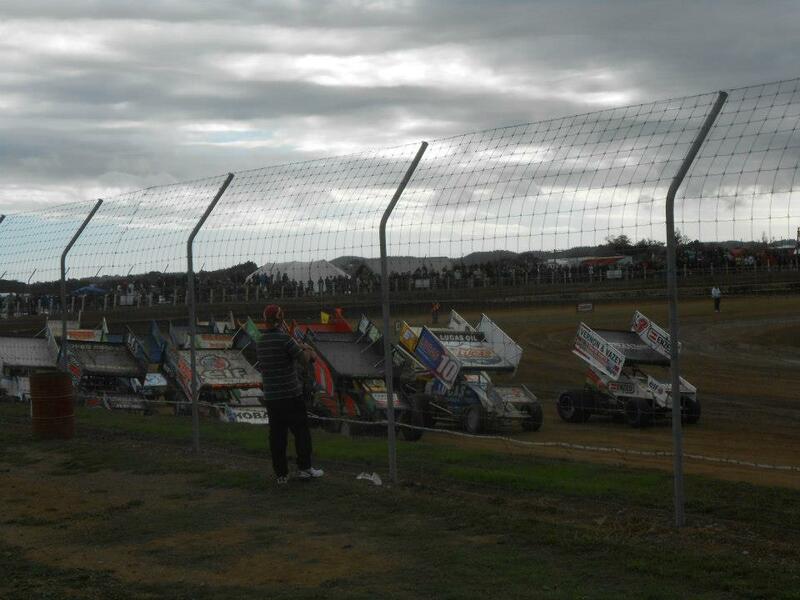 Premiere Meeting - Traditionally there has been a big meeting near the end of the season headlined by Sprintcars named Winged Thunder. The winner of the meeting gets their own Tombstone in an area adjacent to the track. Also worth attending - The track hosts various practice sessions and even the odd meeting throughout the season. 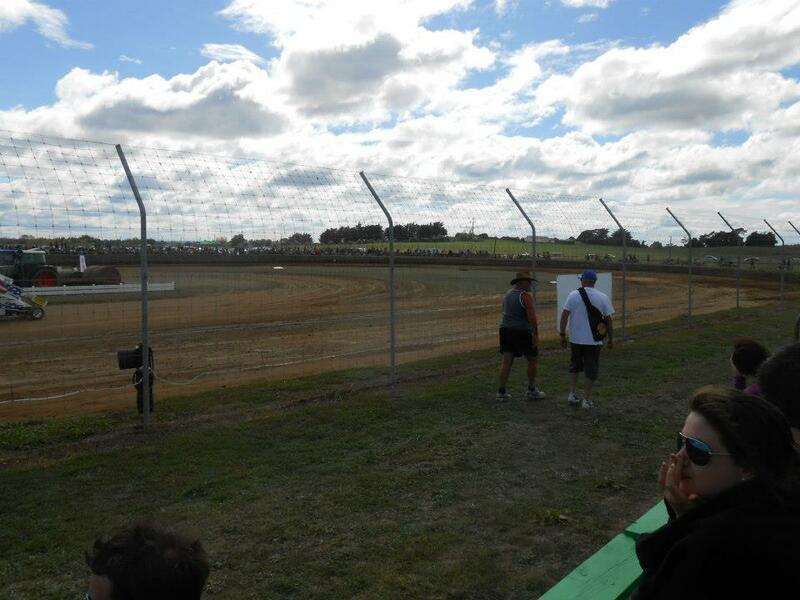 Best spot to sit - The front straight was the most popular spot, probably for it's proximity to the carpark as much as any other reason. 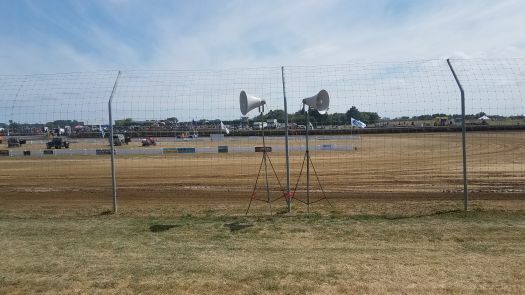 The back straight isn't too bad but the day Percy visited the wind was blowing the wrong way. Turn 1 & 2 is the closest spot to the bar for those who are that way inclined. Classes run - The track hosts a wide variety of invitation classes. Uniqueness - Harrisville can be a hard place to get a handle on. Turn 1 & 2 is not your traditional high/low decision. It seems to be more about lining up your exit to pass down the back straight. 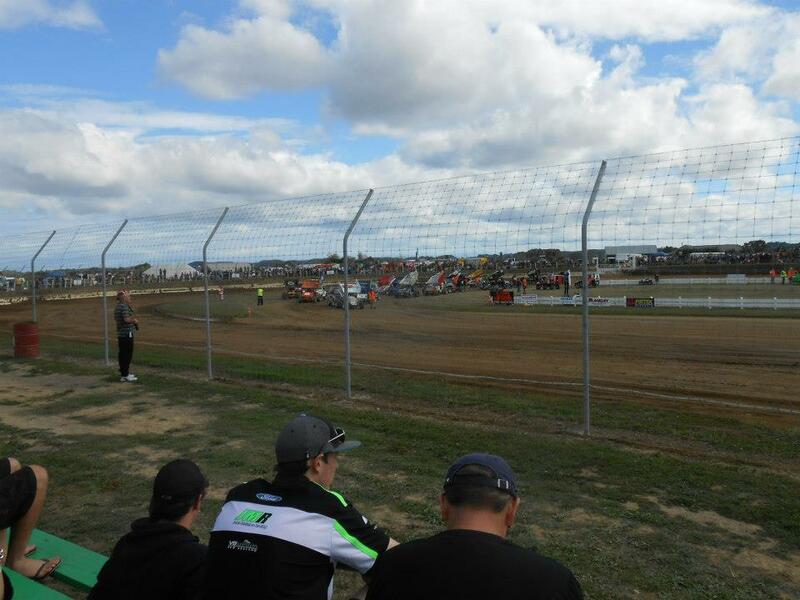 Not being a SNZ track, safety standards aren't the same which is reflected in there not being a concrete wall in turns 3 & 4. 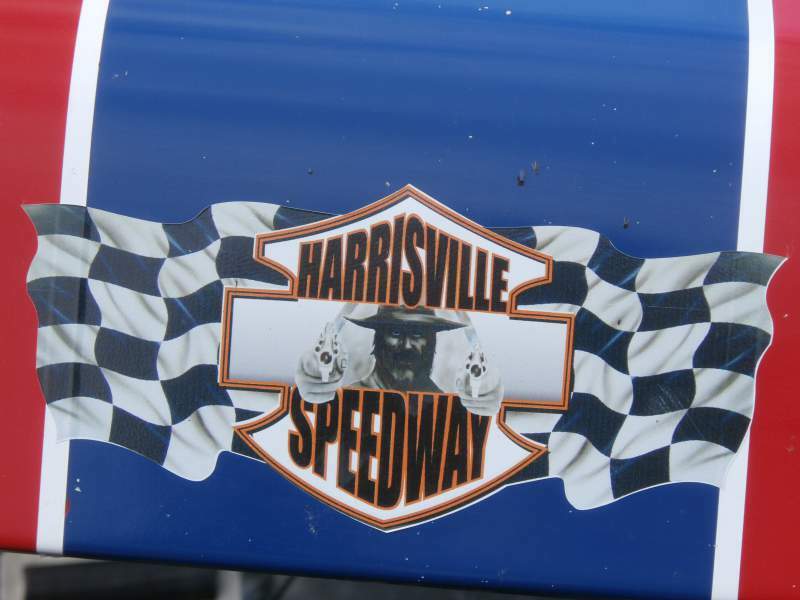 Harrisville is themed in a Country & Western style which is reflected in the stands, the bar, the tombstones and everywhere else. The facility has a great culture associated with it.